After a successful first year, one of the newest culinary traditions in a city rich with food festivals has expanded and rebranded, launching this year as the Black Restaurant Experience. Co-founder Shemicia Bowen called the name change more reflective of what the festival has been since its founding in 2017. “It really wasn’t just a week, it was an entire series. For 2018, the local girls, Amy, Kelli, and I, we formed an LLC and rebranded,” she said, referring to co-founders Amy Wentz and Kelli Lemon. The economic impact of the event is big and has doubled this year, faster than the growth in participating restaurants. “We have 29 restaurants–that’s up from 19 last year when they made about $500,000. This year we’re tracking close to $1 million,” she said. One way Bowen and her co-founders are modeling that is by supporting as many local efforts as they can.“Our printer is local. Our website designer: Local. T-shirt supplier: Local. As much as we can funnel through this city of Richmond, that’s who we’re hiring,” she said. On Sunday, they’ll host local chefs and caterers at Main Street Station, fulfilling another part of their mission: Helping to build careers and launch new restaurants. “One of the chefs that was a participant last year, he now owns his own restaurant, MiniBarRVA. You have a chef that ended up becoming a business owner in the last 12 months,” she said, detailing one of many success stories. While the Experience is focused on promoting Black-owned restaurants, Bowen was quick to describe it as inclusive and just one more addition to the many cultural festivals. “There’s a German fest, there are Irish festivals. We have an Armenian festival and an Italian festival, but nothing that celebrates African-American culture or Black restaurants in particular,” she said. For Bowen, it’s about the diversity of thought and taste. “This is not Richmond versus RVA… it’s not excluding anyone. Everybody has to eat. I go to those festivals, too. I love Shamrock the Block. This year, I took some time to go and learn about Armenian culture and cuisine. I want people to take that time to learn about African-American culture and cuisine too,” she said. 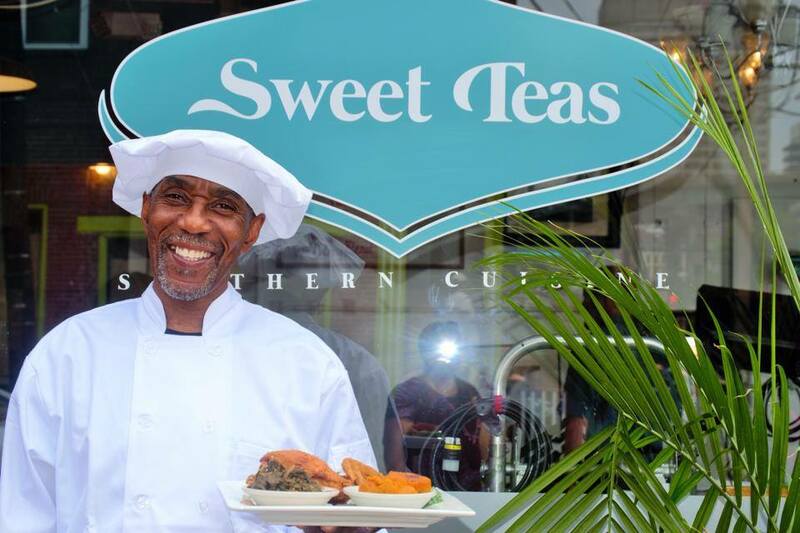 Some chefs have criticized Richmond’s restaurant scene for excluding Black-owned restaurants. Bowen noted that it came up this year at the Elby Awards, which she’d attended for the first time with Wentz and Lemon. One of the newer attendees, chef Malcolm Mitchell, thought the Experience was a great way to do that. 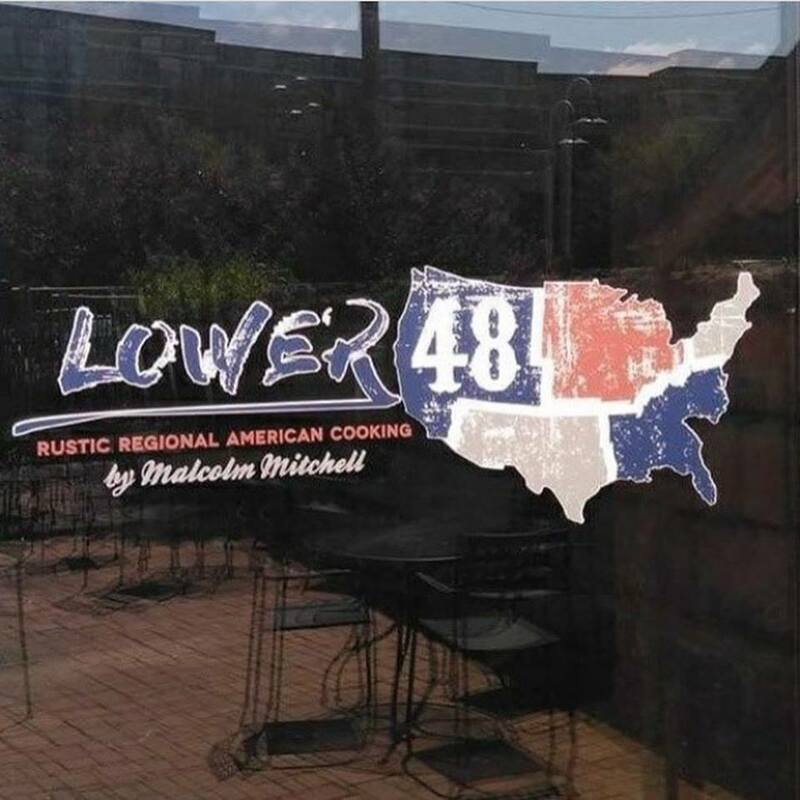 The former Food Network competitor and former co-owner of the shuttered Mint Gastropub, returned to Richmond to open Lower 48 in Shockoe Bottom and said he’s had no problem getting attention, but added it’s not so easy for everyone. Helen Holmes, who opened Ms. Girlee’s Restaurant with her brother Frank Crump, agreed with Mitchell on the interest. “We’re getting lots of calls, lots of reservations,” she said. 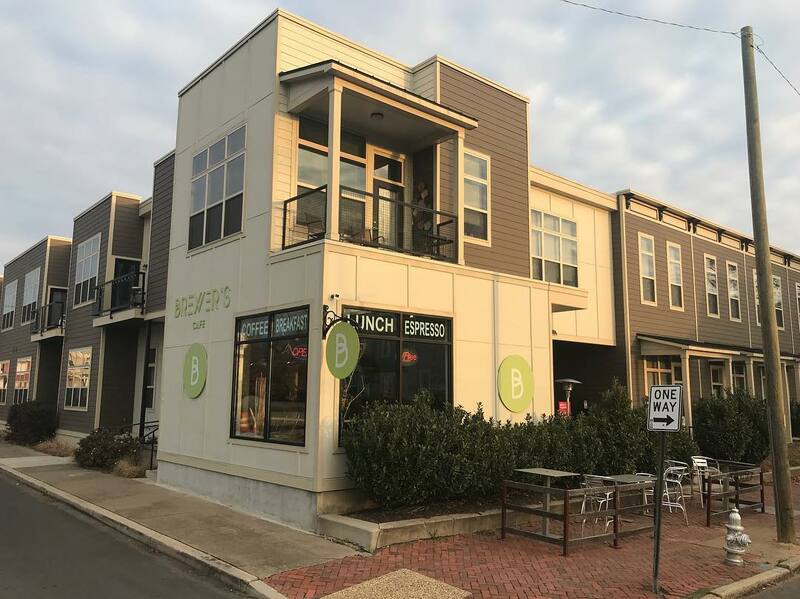 Her restaurant has drawn accolades for its brunch, which she said brings in a full house of customers from as far as Maryland and North Carolina, but the Experience is a week-long bump. Holmes is one of many restaurateurs running theme nights throughout the experience, bringing in special guests like Cam Cooper of iPower 92.1 on Monday night for “Trap and Taste”, and an R&B-themed event this Saturday with Boomer Magazine.